Milliken Carpet is one of the world’s leading suppliers of sustainable contract carpet tile solutions. Desso is a leading European manufacturer of high quality, durable carpet tiles for commercial applications. 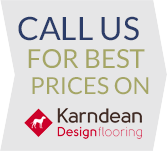 Do you have a commercial Karndean project? Call now for the best online prices. modulyss® designs and manufacturers carpet tiles worldwide and is geared towards architects and designers seeking a high-quality and trend defining floor space. 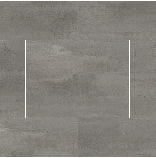 Interface is synonymous with the very best in modular flooring solutions. Welcome to Flooring Direct, bringing years of practical contract flooring experience to product supply with a range of the most essential products sourced from manufacturers you can really trust. 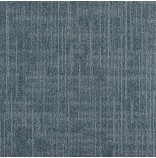 Desso, Interface, Modulyss and Milliken - these leading carpet tile manufacturers are available on one website. Each manufacturer is able to offering a unique perspective on design, affordability and environmental innovations.